The most addictive, fast-paced line-drawing action ever! Relax and let the sounds of the sea transport you far away. But don't get too relaxed - you have an important job to do! 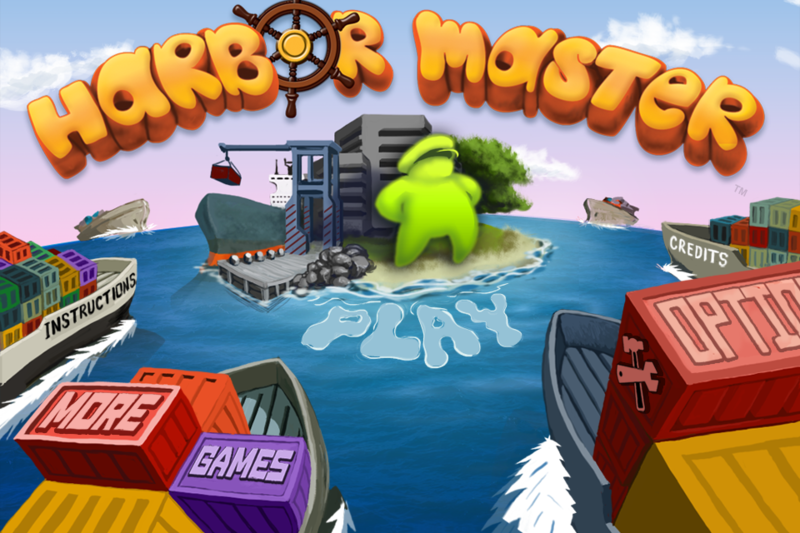 You are the Harbor Master in a busy port. 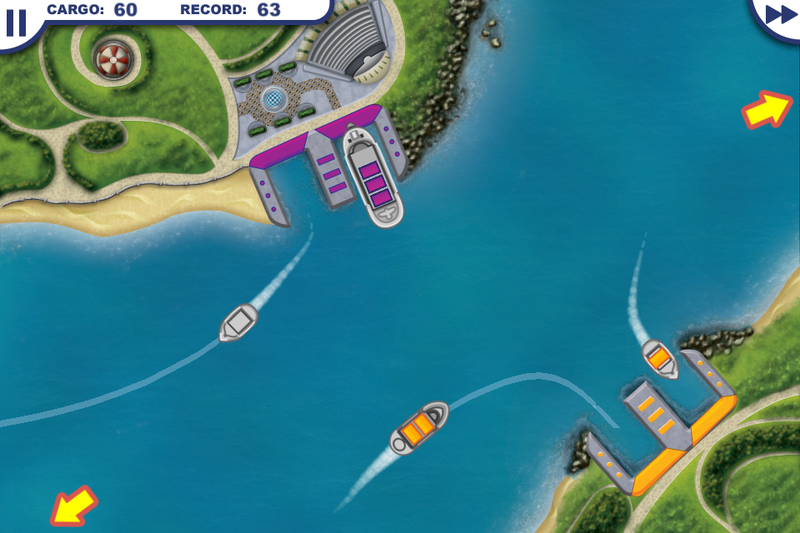 Direct boats into the docks, watch them unload their cargo, and direct them off the screen. But be careful not to let the boats crash! - Multiplayer! Compete with your friends via Bluetooth. 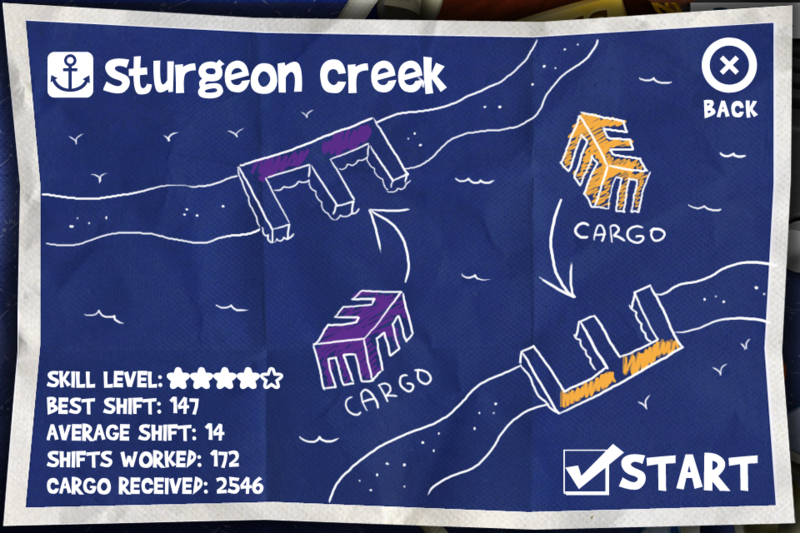 Who will be the ultimate Harbor Master? - Tweet your score to brag to your friends! Game Center! 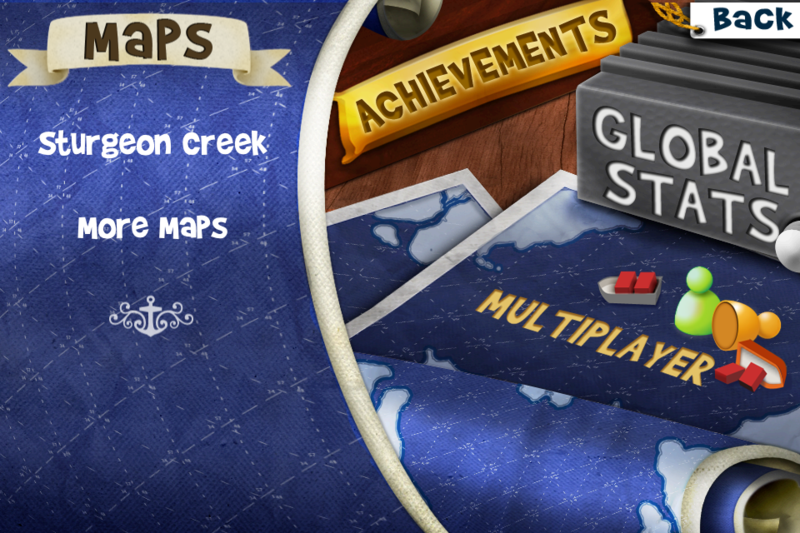 Compete with your friends on 3 leaderboards, and earn up to 15 achievements! Rewinds! Ever had an awesome game just to crash when you least expected it? Now you can undo that crash with a rewind! You can only use one rewind in a game, and you earn rewinds by playing more, so use them wisely!